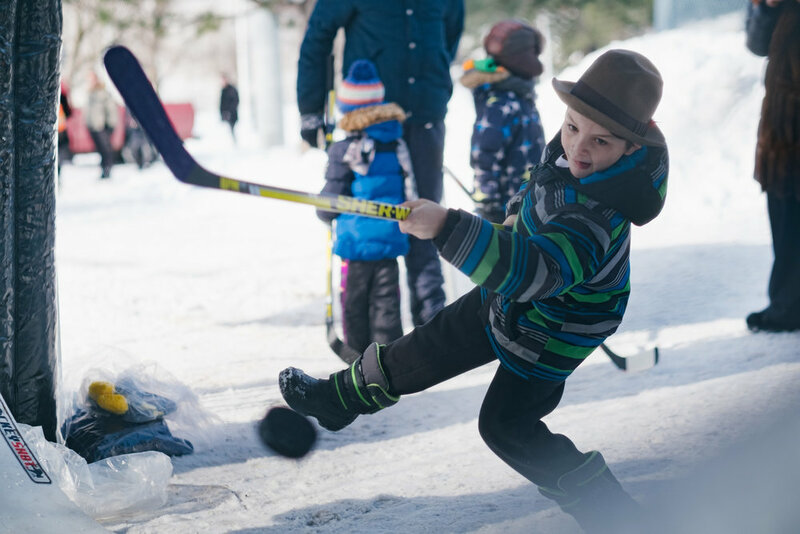 The WRG Classic presented by lululemon is a outdoor winter festival featuring a gentlemen's hockey tournament, games, live music and activities for spectators with a fan village complete with local businesses serving food, drinks and more. Join over 500 spectators to celebrate our beautiful Canadian winter's with our proudly celebrated past time. A day outdoors means burning extra calories and we don't want you at a deficit. From our tradition of fresh, raw oysters to classic lox and salmon– hot coffee and hot chocolate, soup, and warm bites - we want you happy (not hungry). For fans over 18, there will be a beer/alcohol garden with libations for purchase. Due to our alcohol permit, no outside alcohol will be permitted, however bringing a picnic or other snacks is encouraged. Please bring $ to make things move quickly in the Fan Village so you can get back to cheering and having fun! Vendors will take some plastic because its 2018, but always have a plan B in case technology drops the puck. Player's must adhere to a style code. Bring your skates and hit the ice with us. During intermissions of a match, spectators are invited to go onto the ice to participate in a WRG Classic tradition called “the clearing”, which has developed to not only help clear the mounds of ice shavings that has piled up by the players skates, but to afford spectators an opportunity to slide about and socialize. Since the inaugural edition in 2014 it is customary that oysters are served to players during the second intermission. 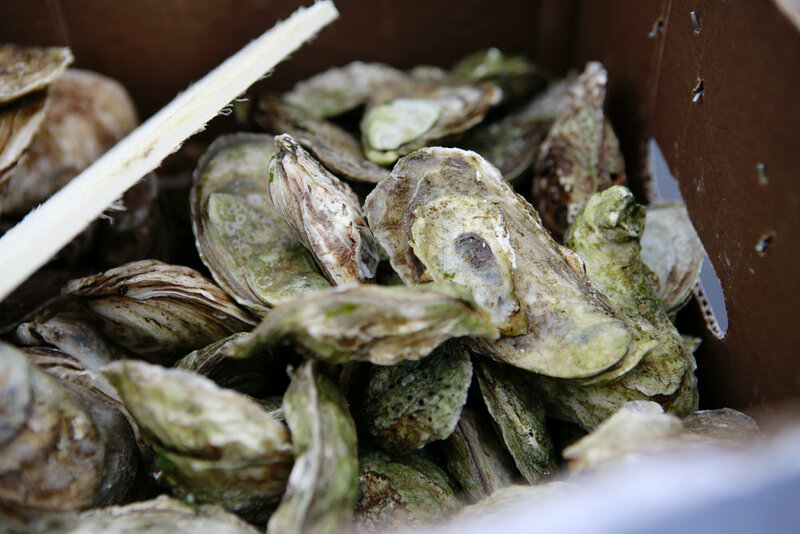 Fortunately, spectators won't have to wait that long to enjoy on a year one tradition courtesy of Notkins Oyster Bar. All players at the WRG Classic play with the iconic Sher-Wood 5030 wood hockey sticks. Sticks are provided to the players courtesy of Sher-Wood. Prior to the matches, players will arrive early to customize their sticks, exhibiting near-meditative-levels of focus and concentration while taping their new twig or helping each other to saw down to desired lengths. These traditions continue to grow and elevate each Saturday morning.